Send two or more and receive 20% discount. Use the promo code GROUP20 at checkout to apply the savings. Sponsorships are still available for this event. You can view a sponsor prospectus here or contact Jim Wagner (jwagner@indianachamber.com or 317-264-6876) for more information. 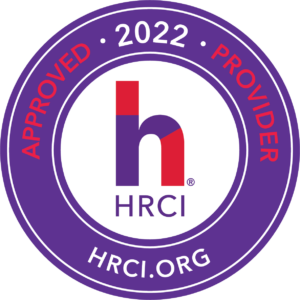 Approval for HRCI recertification credits is pending. 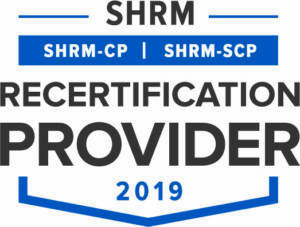 Approval for SHRM professional development credits is pending. This conference awards 1 credit toward your Human Resources Compliance Specialist Certificate. Not enrolled? Click here to learn more! This conference awards 1 credit toward your Safety Compliance Specialist Certificate. Not enrolled? Click here to learn more! The JW Marriott is the official conference hotel for 2019 conference. Address is Ten S. West St., Indianapolis, IN. To reserve your hotel room, please click here. Conference rate is open until April 17, 2019 (subject to availability).